Ever before for all the android device proprietors. https://luckypatchersguide.com	most up to date launched variation of lucky patcher. Hi Guys, looks like a awesome mod, How far are you from DOne? 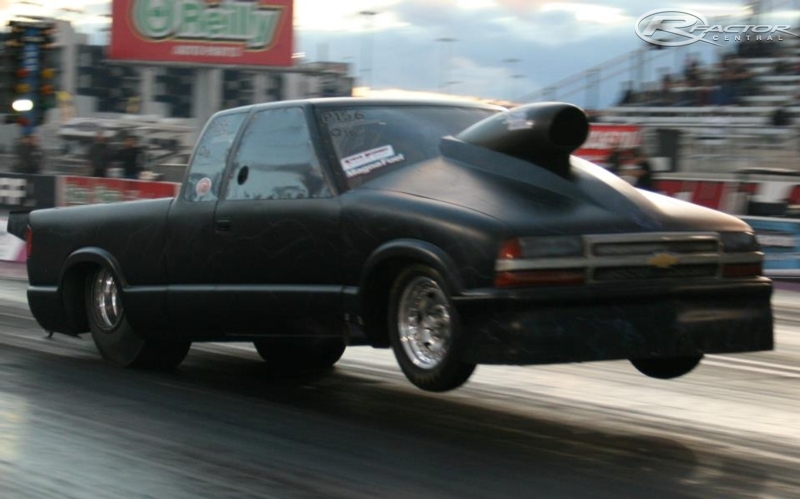 Will Bob Reigers S10 also be in it?